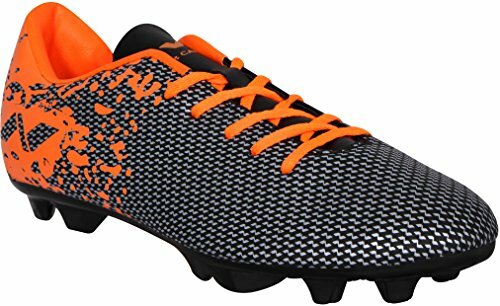 The lowest price of Nivia Premier Carbonite Range Football Studs, Men's UK 10 (Black/Orange) was obtained on April 19, 2019 10:50 am. 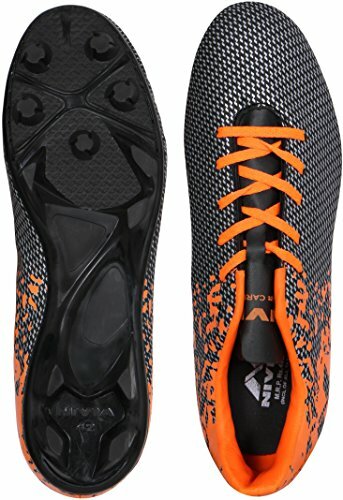 Go for Nivia Premier Carbonite Range Football Studs if you want to buy a pair of sports shoes that gives comfort and style at a reasonable price. 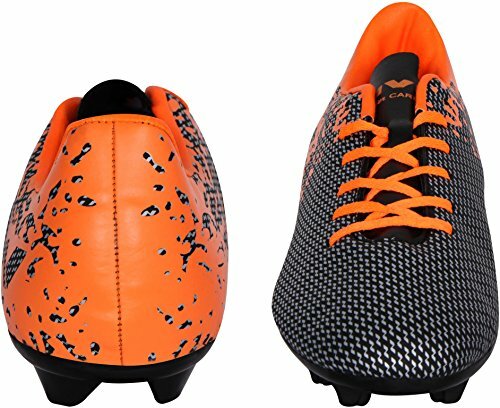 Nivia Premier Carbonite Range Football Studs functions on any kind of surface with ease. 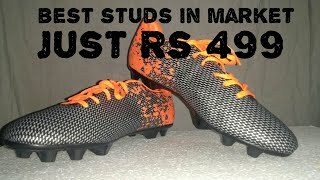 The upper part of the stud is made up of PVC synthetic leather which is further reinforced by the addition of polyester along with composite leather that gives strength and flexibility to the shoe. It contains a non-woven insole and PVC outsole. The product is available in the combination of black and orange color.